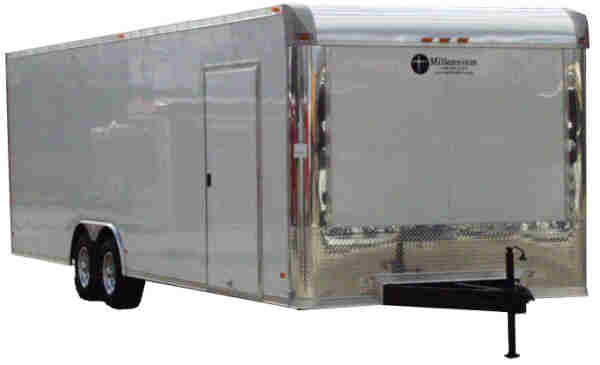 Millennium Silver Pro enclosed trailers are designed for the most rugged of uses. Build with steel box tube and Advantech flooring, the Silver Pro will stand up to the most demanding uses. Perfect car trailers and race car trailers.